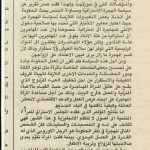 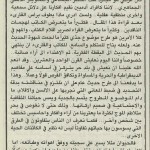 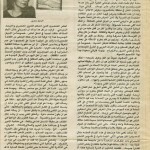 Marcelle Mansour’s Old Arabic Articles of her Weekly Column titled “Kalemah Aberah” in the AN-Nahar Australian Arabic newspaper. 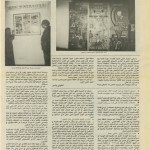 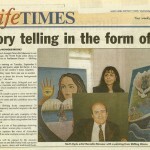 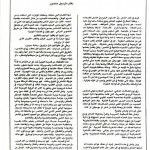 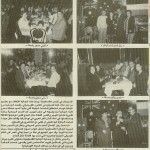 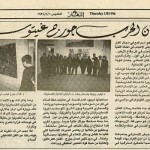 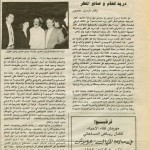 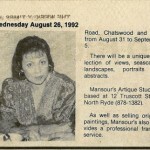 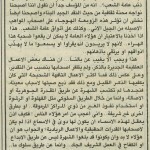 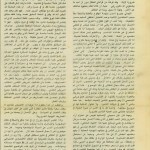 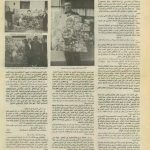 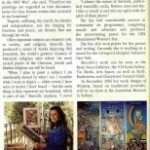 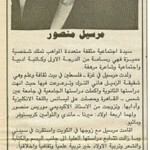 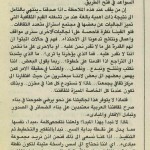 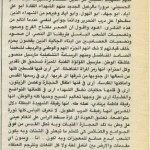 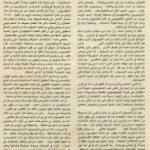 Marcelle Mansour’s old articles in Arabic, An-Nahar Newspaper in the 1990s with the purpose of promoting All kinds of Art & Culture in the Australian Arabic Communities. 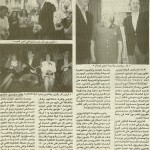 This is in addition to meeting and welcoming political personalities from overseas. 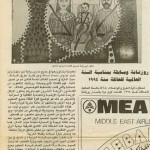 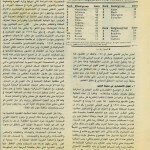 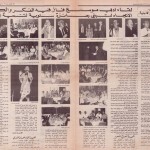 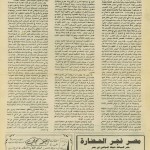 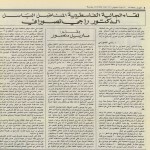 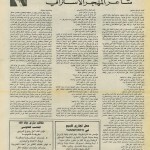 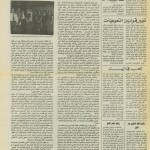 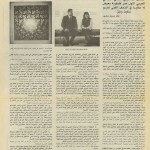 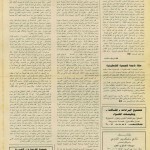 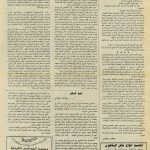 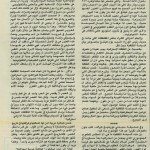 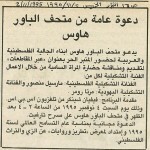 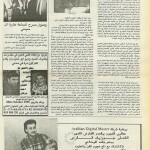 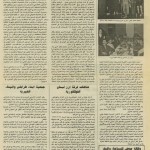 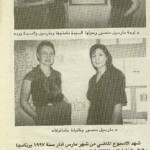 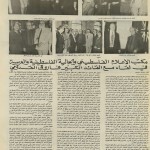 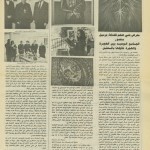 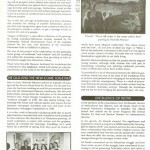 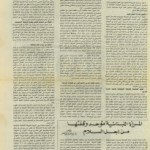 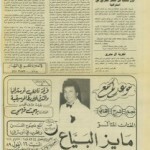 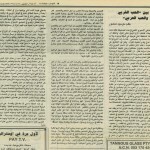 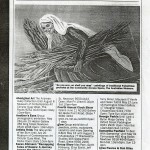 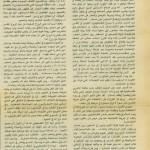 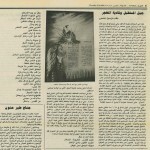 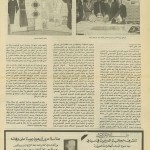 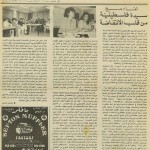 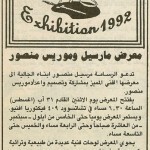 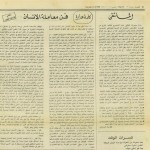 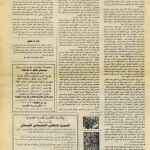 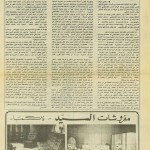 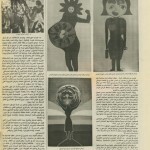 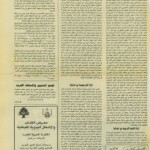 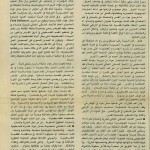 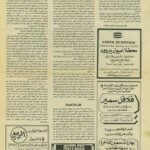 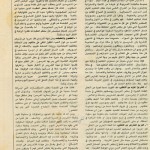 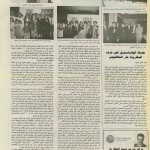 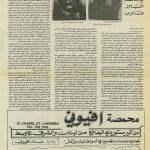 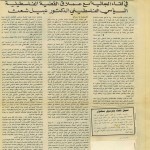 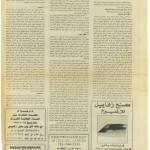 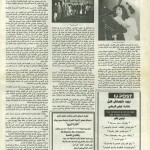 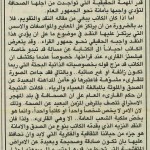 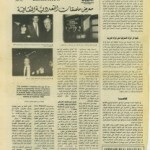 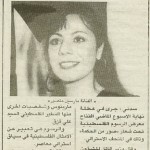 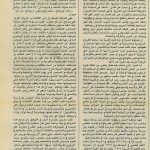 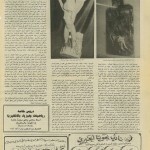 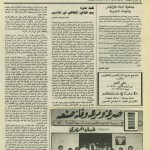 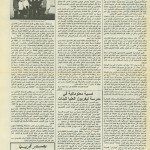 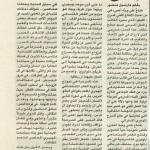 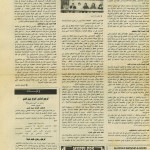 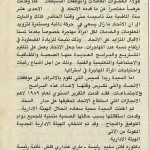 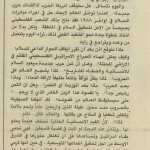 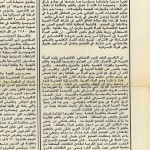 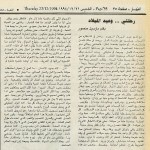 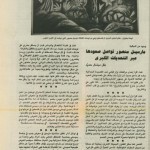 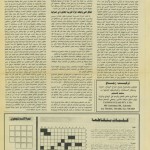 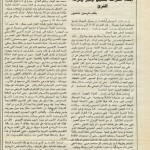 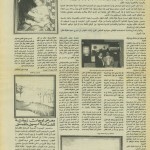 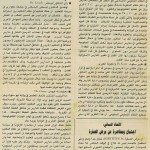 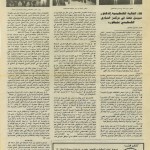 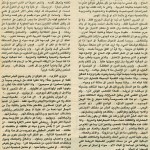 1989, Aug 10: “AN-Nahar “ newspaper began on the tenth of August 1989 publishing a weekly series of Marcelle Mansour’s study and research on the topic of “The Struggle of Women in Australia”, which won the second place in “An-Nahar” Literary Competition Award for the best research related to Australia In the 1988 Australian Bicentenary.